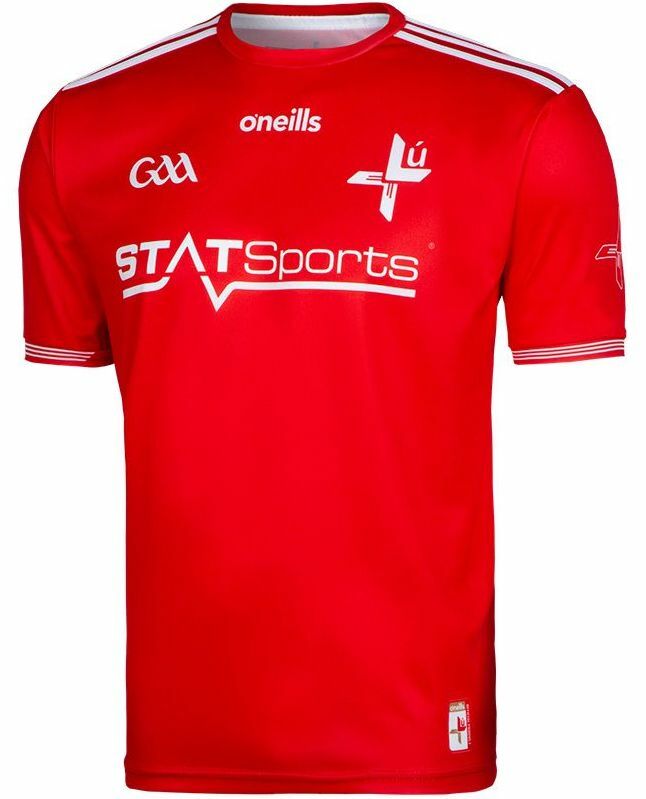 Louth GAA have released a new jersey for the upcoming senior hurling and football championships. Designed by O'Neills, Statsports remain as the chief sponsor. Take a look a see what you think!